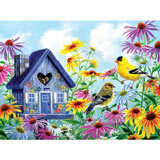 This 1000 piece jigsaw puzzle is designed by Alfredo Rodriguez and measures 20" x 27". 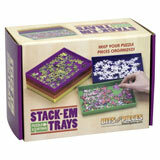 This 1000-piece jigsaw puzzle is designed by Alfredo Rodriguez and measures 20" x 27". 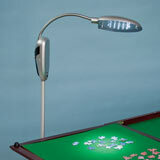 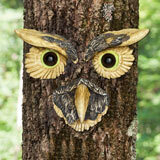 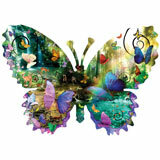 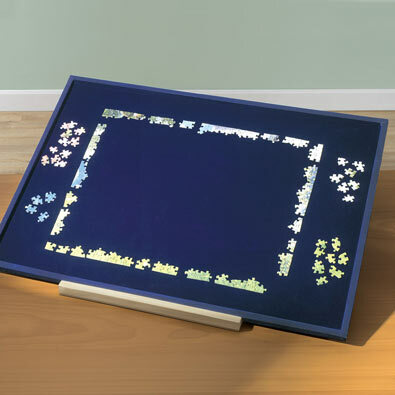 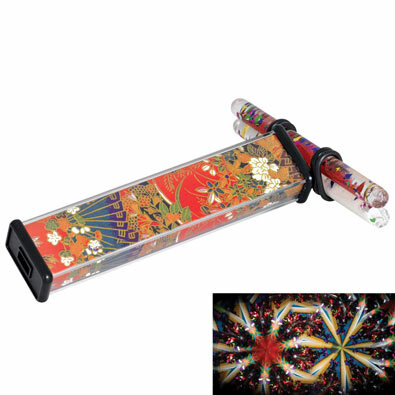 This 500-piece jigsaw puzzle is designed by Steve Crisp and measures 12" x 36". 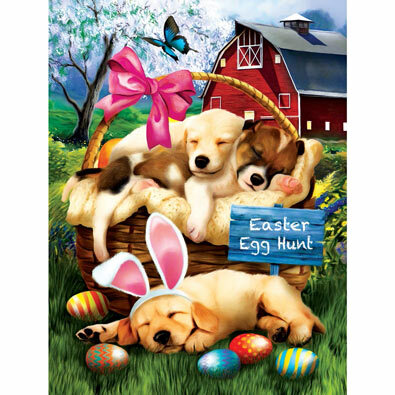 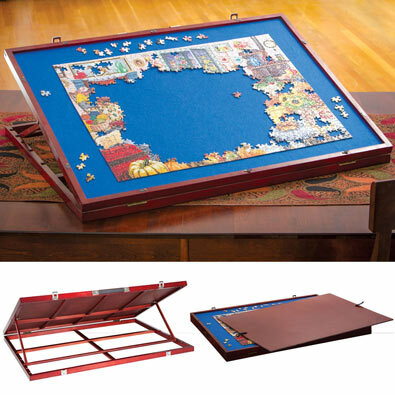 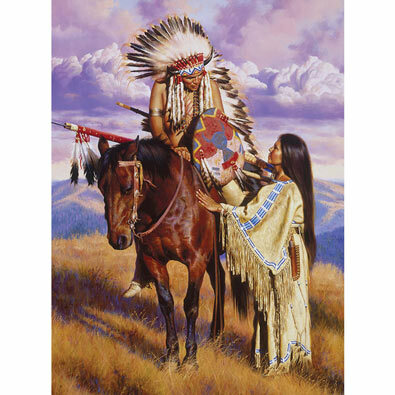 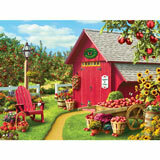 This 750-piece jigsaw puzzle is designed by Greg Giordano and measures 27" x 35". 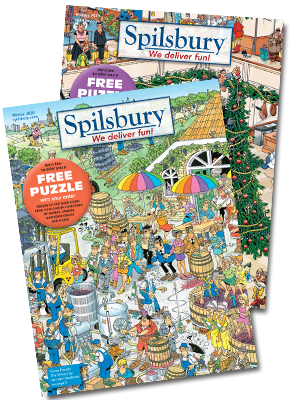 • 750-piece puzzles off a medium challenge for puzzle fans.